Welcome back from our wee unscheduled, snow-enforced days off . Although, given you were probably trudging through the snow to work or struggling to get work done at home and/or entertaining snow-crazed or cabin-fevered children, “off” might not be the right word! The acts MUST be 2 minutes OR LESS – this is very important as it helps us to keep to time which, in turn, makes sure every act has their opportunity to shine. Your act can be a solo, duo, trio or more, but the performers HAVE TO BE FROM THE SAME HOUSE AND THE SAME CLASS. If you need props, please bring your own. If you need music, you need to let us know what it is by Thursday – ideally a YouTube link so that Mrs Richmond can load them up in advance. PLEASE MAKE SURE ALL MUSIC / LINKS ARE AGE APPROPRIATE! Because of the Talent Show, our spelling check-ups will be on Thursday. Please make sure that spelling jotters are in school on that day. 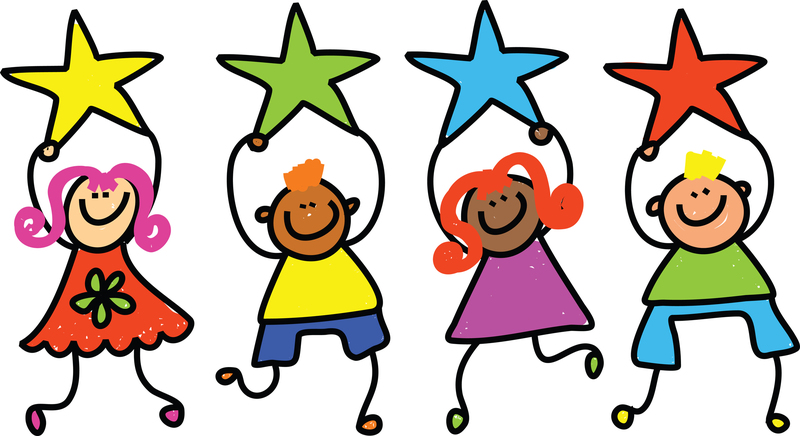 P3B are currently very short of reading helpers for first thing on Monday, Wednesday and Thursday mornings – as things stand, we have no helpers until May! If you are able to help, please sign up through the SignUpGenius link sent to you by Clara’s mum. Reading – Check reading/homework jotter/diary. Reading Challenge – Please keep noting any books read at home. Spelling – Please learn this week’s spelling pattern and complete a spelling activity – make sure you have your spelling jotter at school on THURSDAY! Maths – This week we are focusing on subtraction. Please practise at home to increase speed and accuracy. Here is a link to a tablet-friendly game to help with this.